Corporate representatives will be able to reach out to rising entrepreneurs and established small business experts, as well as cultivate lasting strategic partnerships with HBEs, chamber executives and thought leaders in policy, government. Join the USHCC at the 2017 National Convention in Dallas, Texas, as we bring together corporate executives, public officials, chamber leaders and entrepreneurs who are all eager to foster meaningful, long-lasting partnerships with America’s most dynamic small business community. 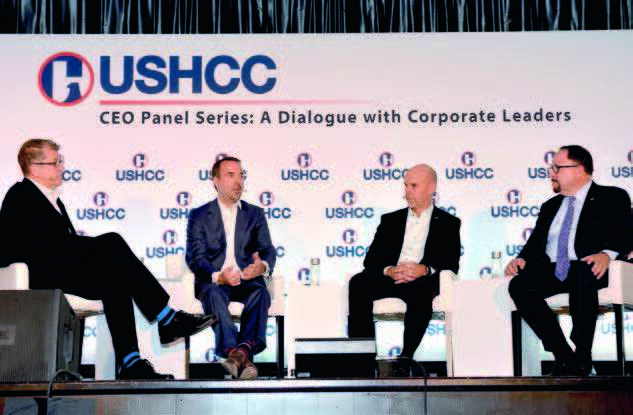 Take advantage of the endless opportunities awaiting you at the USHCC 2017 National Convention. Visit ushcc.com/convention for more information and follow #USHCCDallas on social media.